As a partner, Smelt commits to your goals within resourcing and development. We formulate policy for recruiting your future out-performers, young top talents and flexible workforces. Our specialized services guarantee you access to our network of selected top talents. Healthcare is changing, it is time to change your development strategy. Building strategic partnerships is the best strategy for making high-quality healthcare available to patients. In a unique collaboration with all the stakeholders in the healthcare industry, Smelt designs development projects for many professions. The participants learn about the Dutch healthcare landscape and the cooperating partners. In addition, they build the foundations for developing their own network. All our learning programs are innovative and knowledge intensive, tailor made to the realities of today and tomorrow. 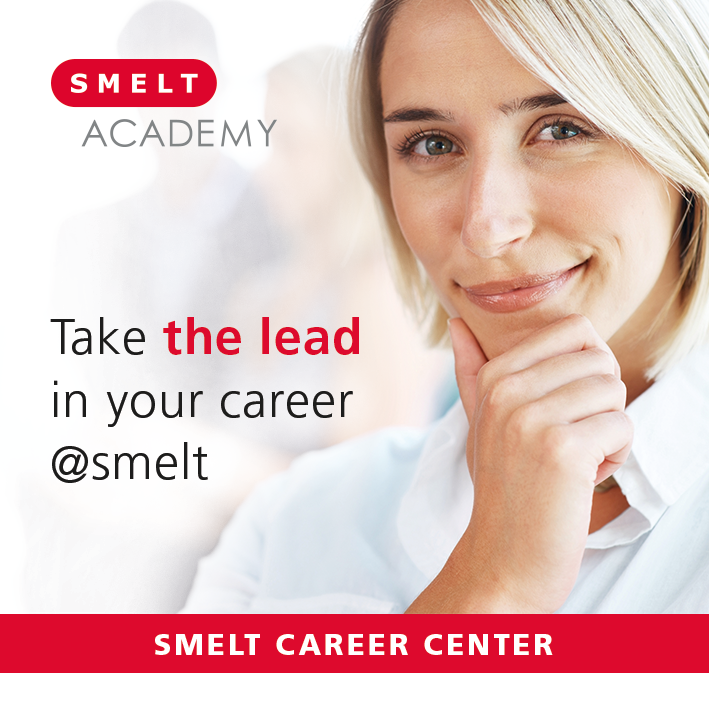 Smelt finds you the right candidate for the right challenge. Secondment, payroll, interim management and more: what can we help you with? Smelt headhunts tomorrow’s talent for you.